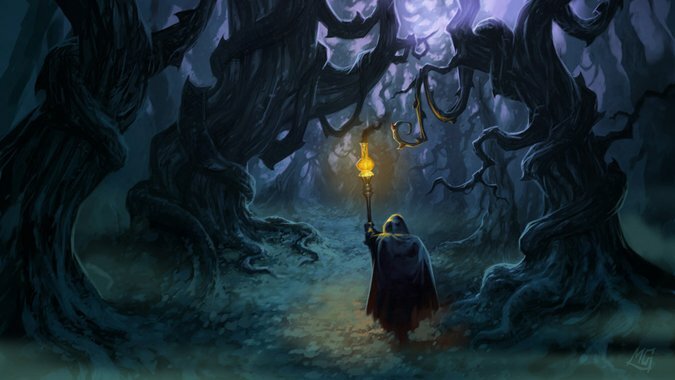 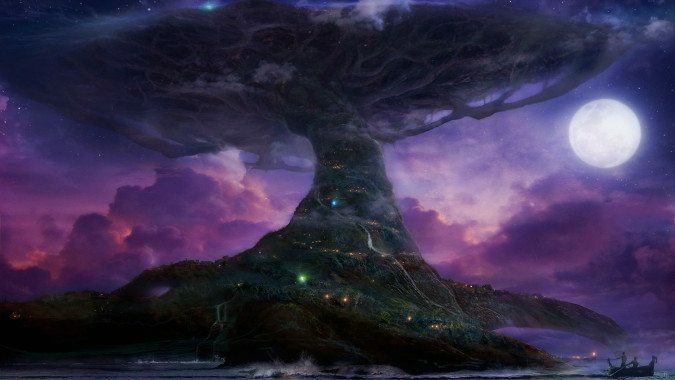 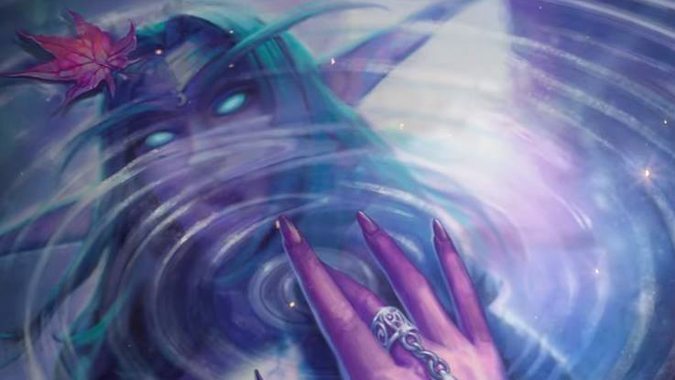 Hearthstone’s next expansion is called The Witchwood — but the name is a new one, given to what was once the Blackwald in Gilneas. 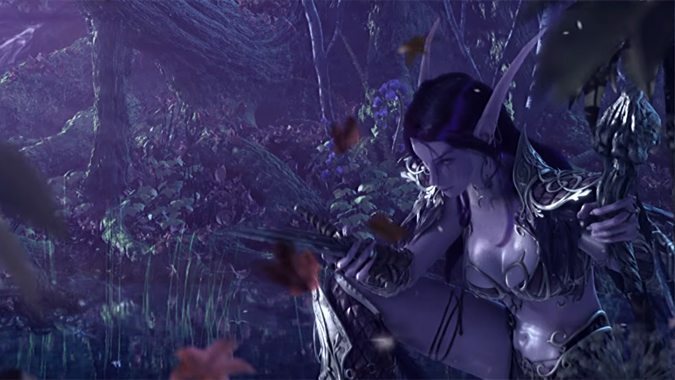 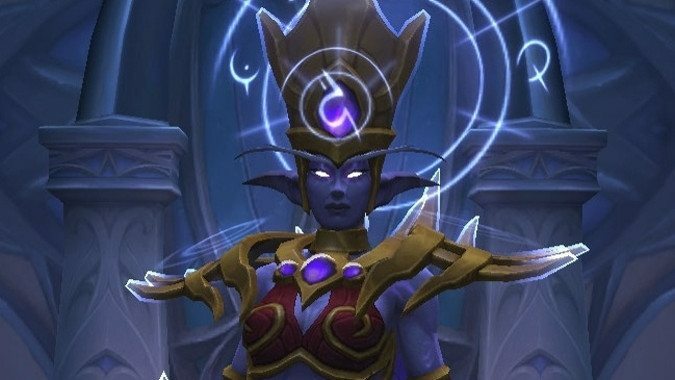 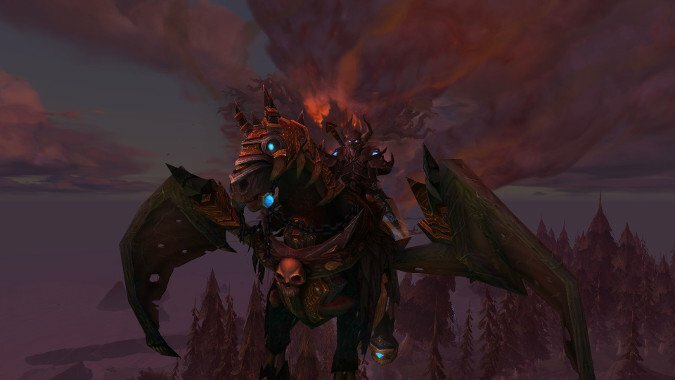 Last week, we discussed the peculiar decisions that led the Void Elves straight into the arms of the Alliance. 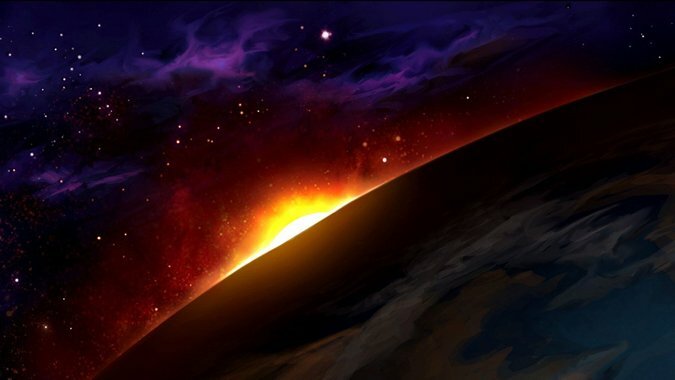 By What Azeroth Knows, I don't mean the planet itself. 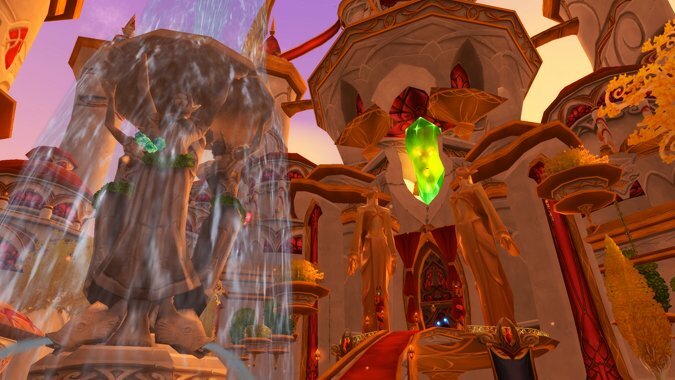 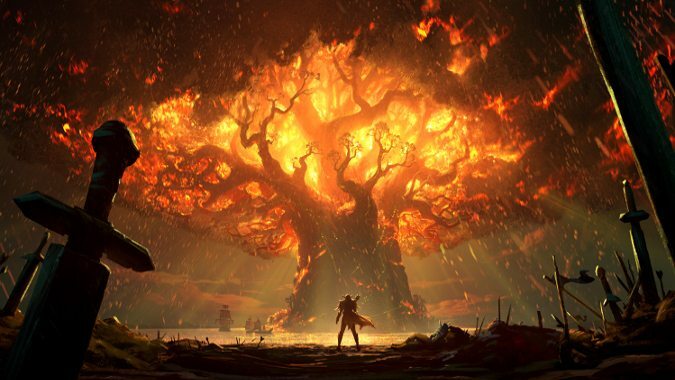 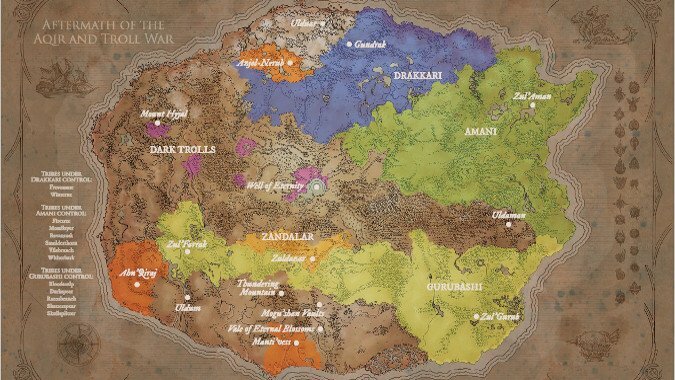 The Suramar questline steadily unravels ancient Elven history, from the time before the coming of the Burning Legion to the destruction of the Well of Eternity, and presents you with a gradually unfolding picture of Elvenkind and their society.